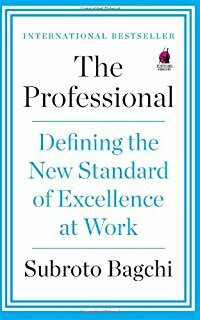 Notes from the book - "Professional: Defining the New standard of Excellence at Work"
Below is the snippets from the book "The Professional" by Subroto Bagchi. 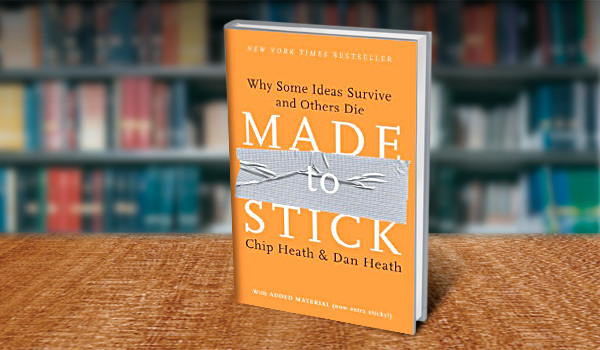 It is a wonderful book and a must read for every professional. Read and enjoy!!! 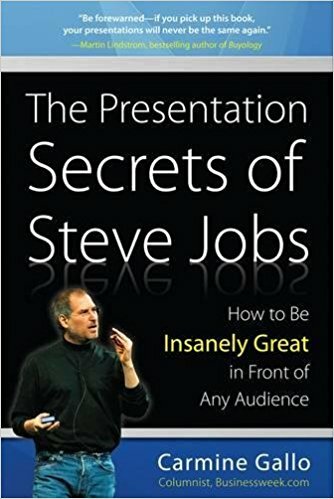 Notes from the book - "Presentation secrets of Steve Jobs"
If you have'n't read the book -> You can very well read the below -> If you like it -> You can purchase the book. What are you waiting for? Go ahead!!!!! The following TED talk, given by Simon Sinek, describes how it is that great leaders inspire action, why some people are able to achieve things, when others are not. He explains the brilliant, biologically based “Golden Circle”, a new way of looking at how people approach what they do. He also discusses the Law of Diffusion of Innovation, and weaves it all together with several brilliantly told examples, from Apple computer, to the Wright Brothers, to Martin Luther King, Jr.
How is it that some companies, like Apple, year after year, always seem to lead innovation? probably the world’s simplest idea (all I did was codify it). I call it the “Golden Circle”. 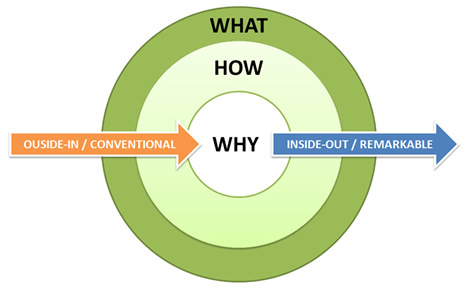 How – in the center, surrounded by “Why”,surrounded by a larger circle “What”. Everybody knows “what” they do 100%. Some know how they do it. But very very few people or organizations know WHY they do it. And I don’t mean to make a profit, that’s the result. It’s the “why”, why do you do it, why do you get out of bed in the morning, and why should people care. Neocortex – it’s our what, it’s responsible for all our rational, analytical thought, and language. The middle two section make up our Limbic brains, which is for feelings, trust, and loyalty, it’s also responsible for all human behavior and decision making. It has no capacity for language. In other words, when we communicate from the outside in, yes, people can understand vast amounts of complicated information, features and benefits and facts and figures, it just doesn’t drive behavior. When we communicate from the inside out. we’re talking directly to the part of the brain that controls behavior, and then we allow people to rationalize it with the tangible things we say and do. This is where gut decisions come from. It’s why you can give someone all the facts and figures and they’ll say that they know what all the facts and the details say, but it just doesn’t ‘feel’ right. Why would they use that verb? Because the part of the brain that controls decision making doesn’t control language. Sometimes we say we’re leading with our heart, or our soul. That’s all happening in your limbic brain. After all, the goal is not just to get people to buy that need what you have, but to believe what you believe. The goal is not just to hire people who need a job, but who believe what you believe. If you hire people who just need a job, they’ll work for your money. But if you hire people that believe what you believe, they’ll work for you with blood and sweat and tears. end, the people who believed in the dream, worked with blood and sweat and tears, the others, just for the paycheck. If you talk about what you believe, you will attract those who believe what you believe. Microsoft sells the “what”, and sometimes the“how”, but Apple sells the “why”.